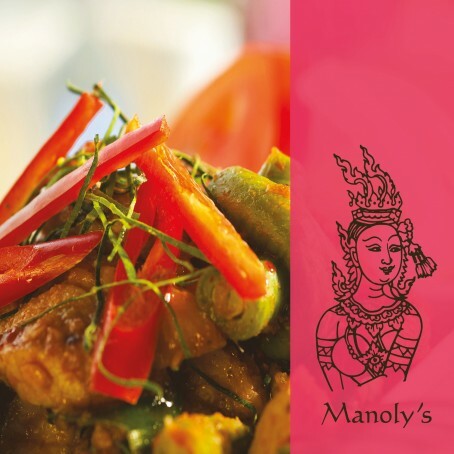 Authentic and welcoming, we’ve been serving the true taste of Thailand for over 25 years. 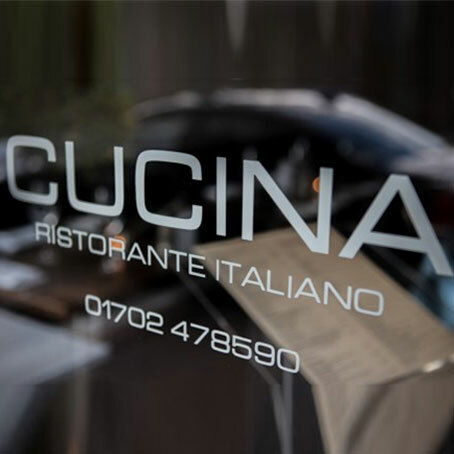 Italian and Sicilian restaurant situated on Broadway West, Leigh On Sea. The Royal Hotel, one of Southend-on-Sea's most famous historical buildings. Seafood restaurant, grill and oyster bar, set in an historic sun shelter, opposite the beach. 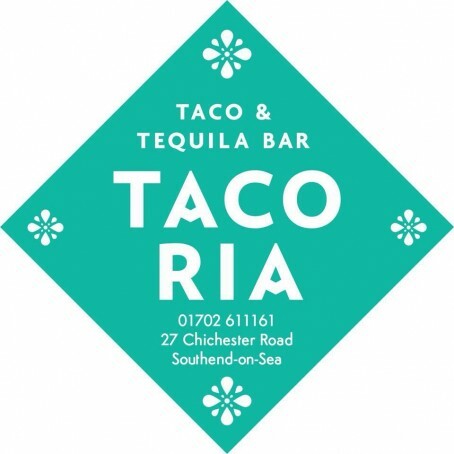 Mexican taqueria and tequila bar, fresh food and a great atmosphere. Tarantino are authentic Italian restaurants, with bags of atmosphere and delicious food and wine, served by attentive, professional staff. From chic and sleek to more traditional and cozy, the key to an exhilarating night out is not just about the company you keep, but where you keep it. 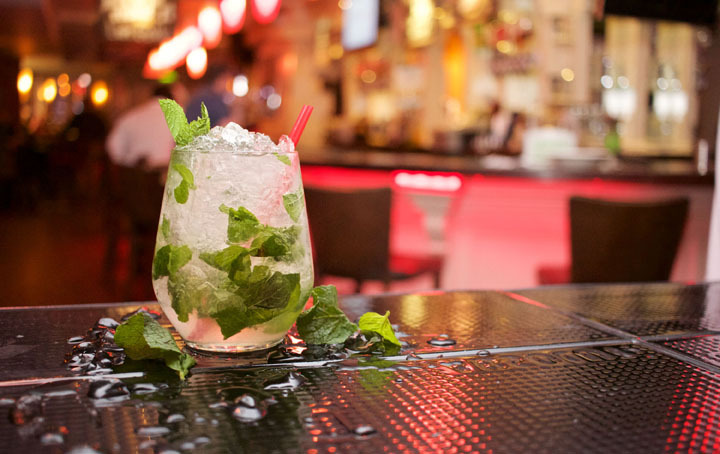 In Leigh-on-Sea and beyond you will find a diverse choice of uber-cool, contemporary bars and traditional pubs for that pre-dinner drink! 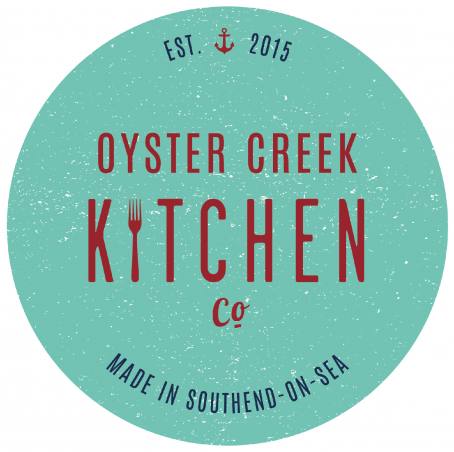 When it comes to dinner itself, the restaurant choice is endless.... hip burger bars, fine dining on the estuary, family-friendly Italians, a taste of the Orient; you name it, you will find it! 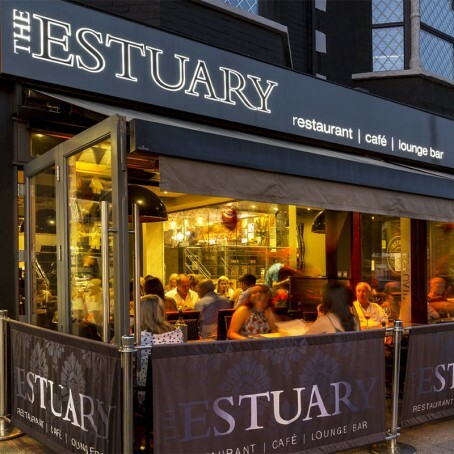 Our advice though; where possible, always book in advance as, pay day or not, Leigh-on-Sea is a desirable place to be and restaurants are quite often booked up in advance! 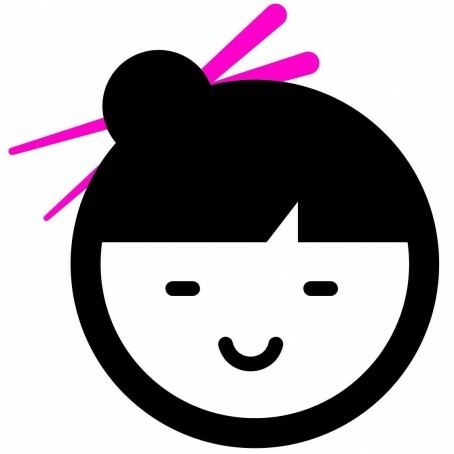 If midnight strikes and you’re not quite ready to whisk yourself off home like some sort of Cinderella, then Leigh-on-sea and beyond has plenty to cater for the determined dancers and defiant drinkers of the night, with a number of pubs and bars in Leigh-on-Sea staying open until 1am. If you then want to continue your nocturnal adventure, the Westcliff estuary and Southend-on-Sea is the place to go for a vibrant array of Nightclubs and Casinos - whether you’re looking to roll back the years to the 60s, 70’s, 80’s or 90’s, or check out the very latest hipster-approved DJ sets, vibe to Garage and House, or check out some great live bands from the UK’s very own “Blues-Delta”, there is truly something for everyone! In the Casinos, nightly entertainment is on offer often with a DJ until the early hours and there is of course, the opportunity to flutter the night away with a turn on the tables!